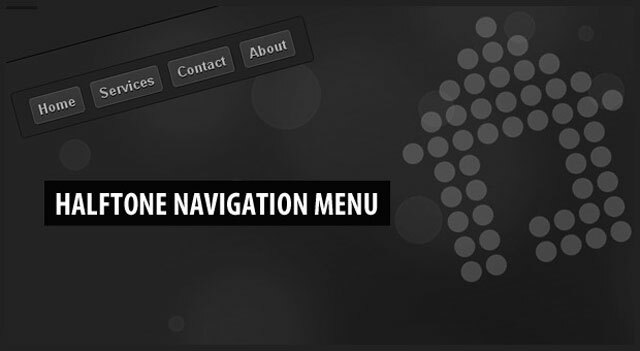 Today, in this post I’ve compiled 10 10 Worth Learning jQuery Navigation Menu Tutorials for implementing your own jQuery based navigation and have some great effects. In this tutorial, we’re going to use one of HTML5′s new elements, the nav tag, as a container for a horizontal list of links. 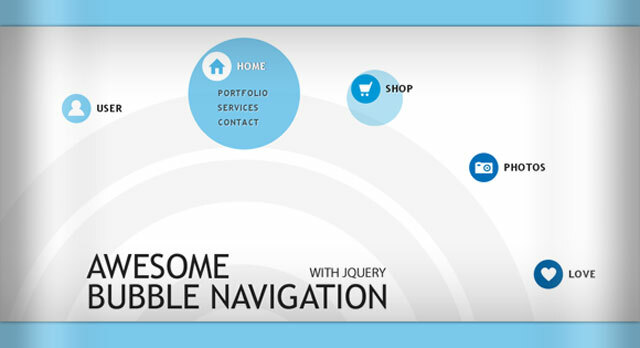 In this tutorial we are going to create a bubbly navigation with jQuery. 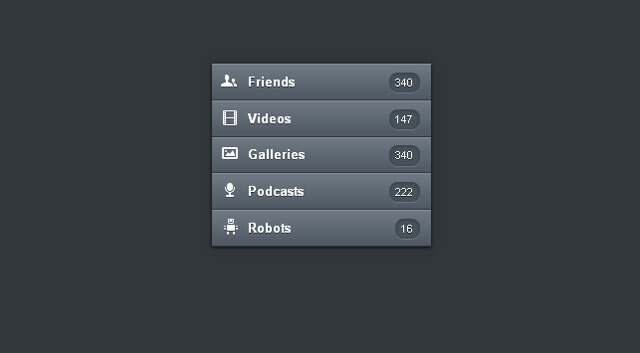 The idea is to have some round navigation icons that release a bubble when hovering over them. We will use the jQuery Easing Plugin for a even nicer effect. 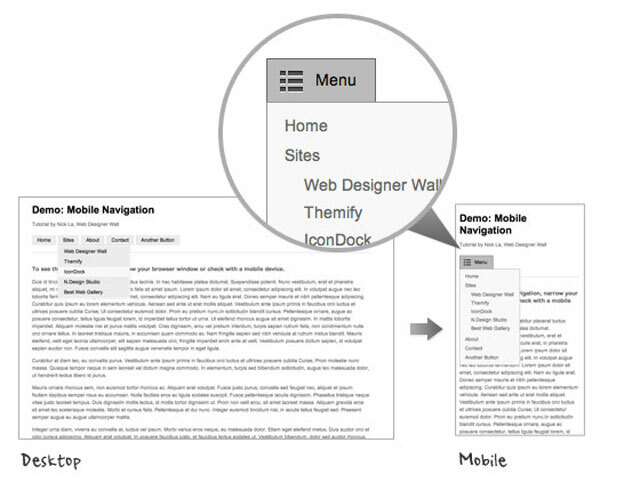 Learn how to build an attractive cross-browser navigation menu; notable features include CSS3 gradients, multiple sub-menus, and jQuery animations. 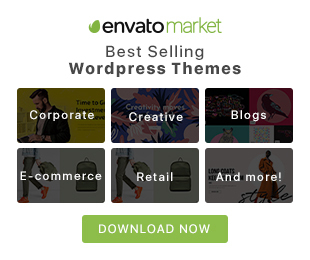 Fancy menu was made popular by devthought, it is develop on top of the Mootools library. 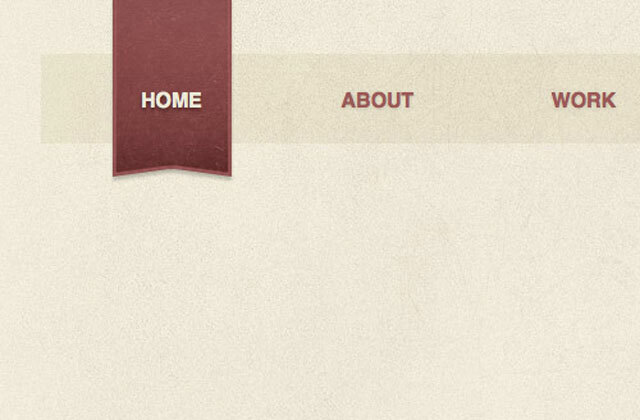 And later a jQuery version of this menu called lavalamp was made popular by Ganesh. 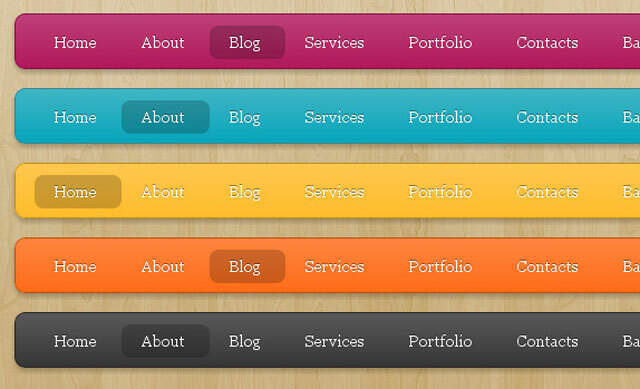 Next in the Orman Clark’s coded PSD series is his awesome looking Vertical Navigation Menu. 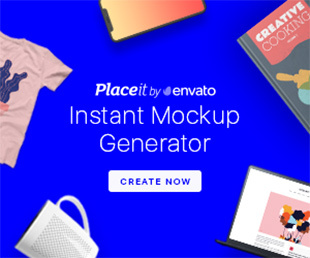 We’ll recreate it with CSS3 and jQuery while using the minimal amount of images possible.